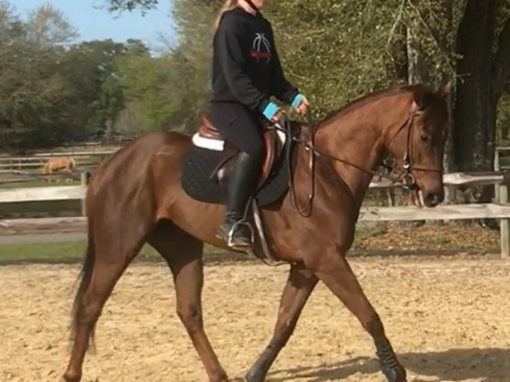 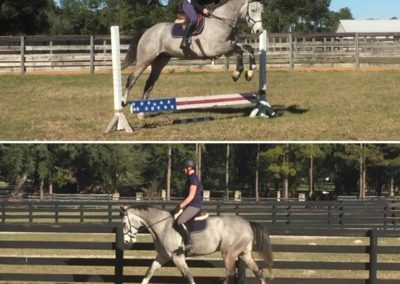 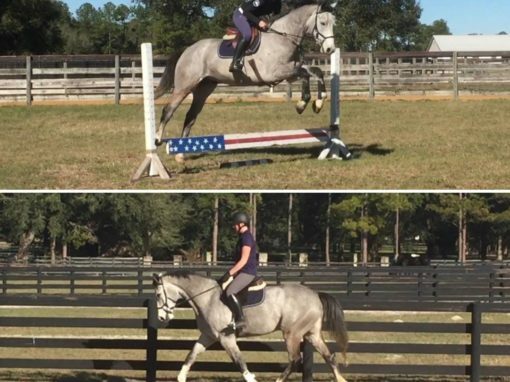 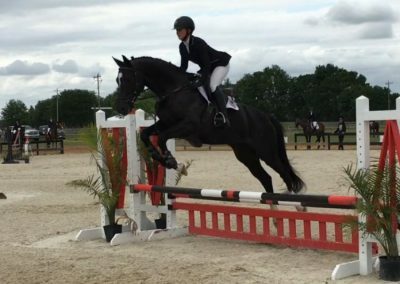 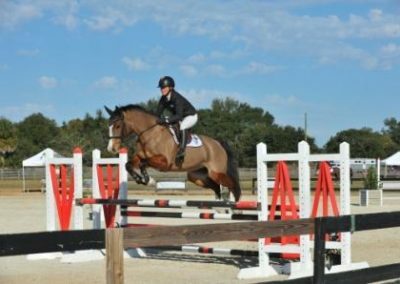 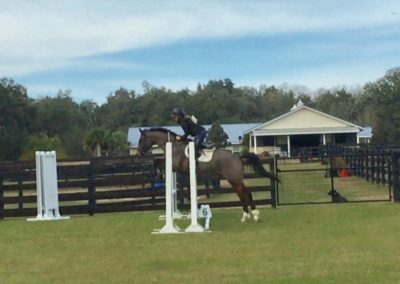 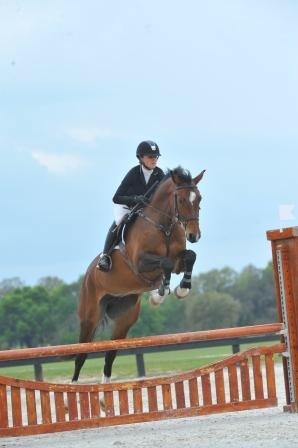 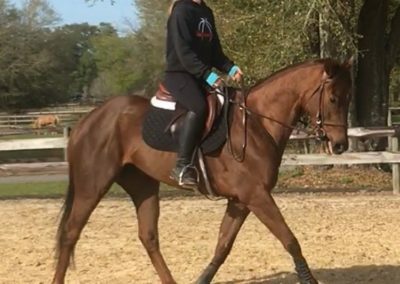 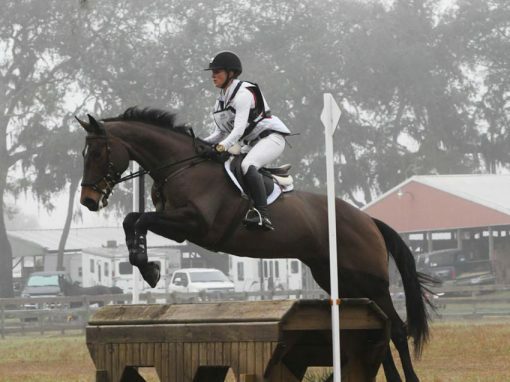 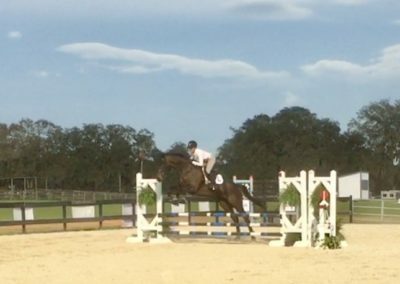 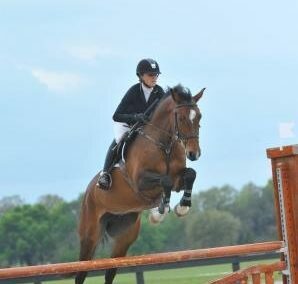 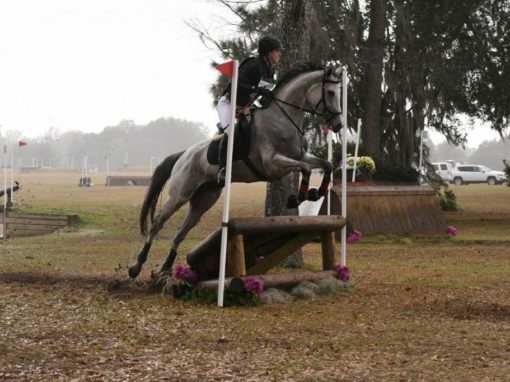 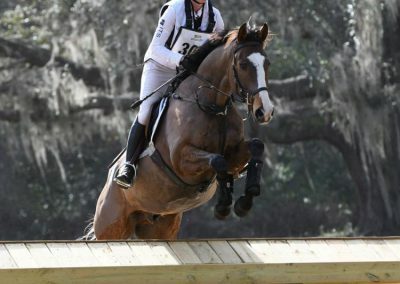 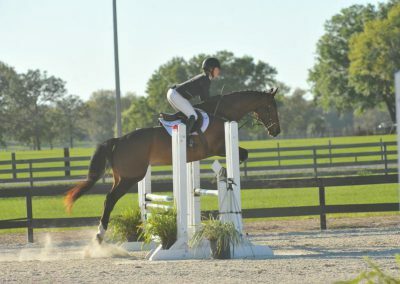 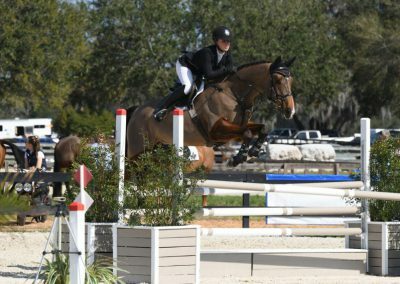 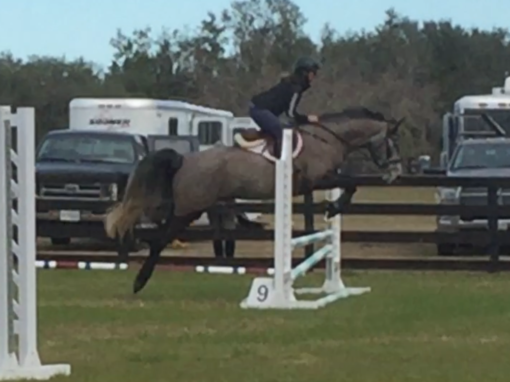 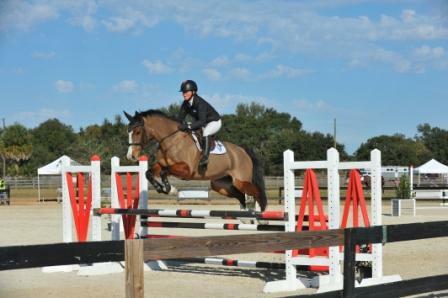 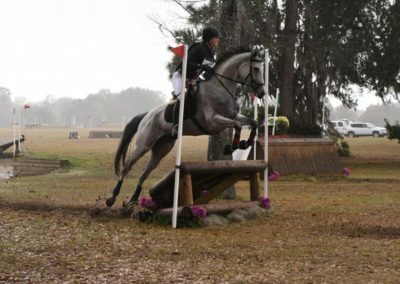 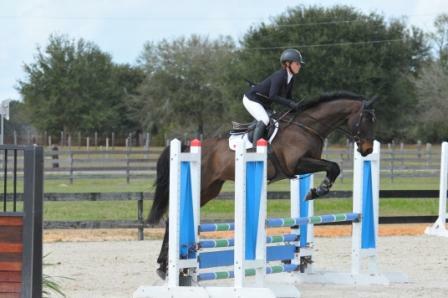 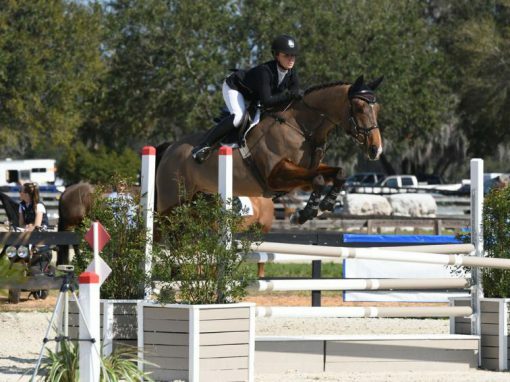 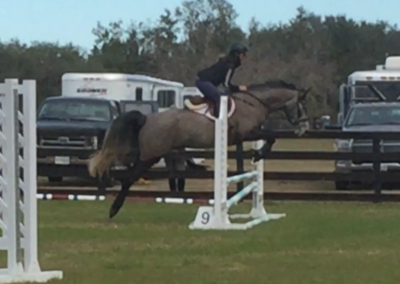 Jessica always has a select group of talented horses suitable for riders of various degrees of experience. 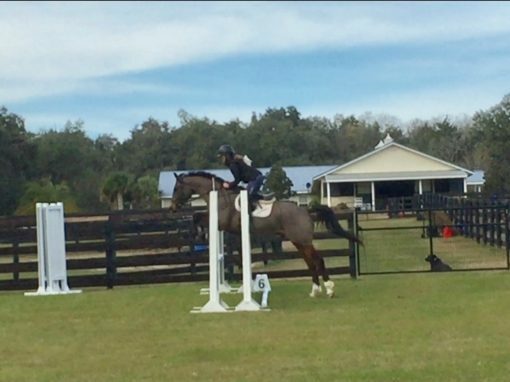 See anyone you like? 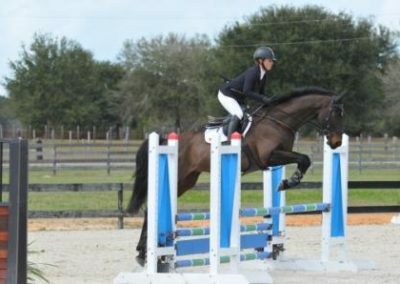 Please contact Jessie about setting up a viewing.